$71,149 x 84 Months @ 0% APR (estimated financing rate). $0 down payment. $71,149 x 60 Months @ 5.99% APR (estimated lease rate, cost of borrowing $14,151, estimated buyout $19,922). $52,999 x 84 Months @ 0% APR (estimated financing rate). $0 down payment. 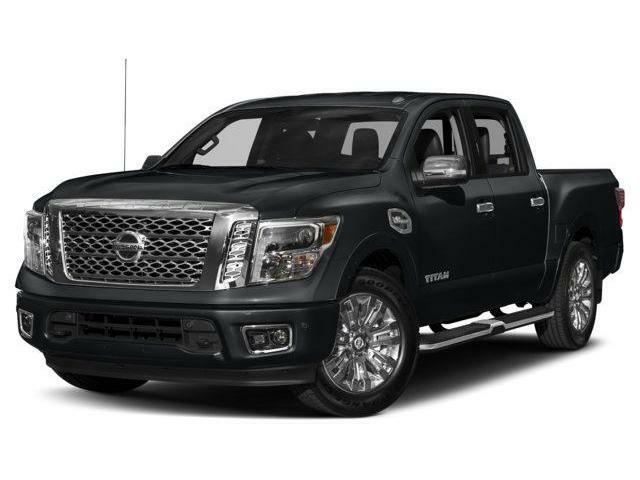 $52,999 x 60 Months @ 5.99% APR (estimated lease rate, cost of borrowing $10,541, estimated buyout $14,840). $71,648 x 84 Months @ 0% APR (estimated financing rate). $0 down payment. 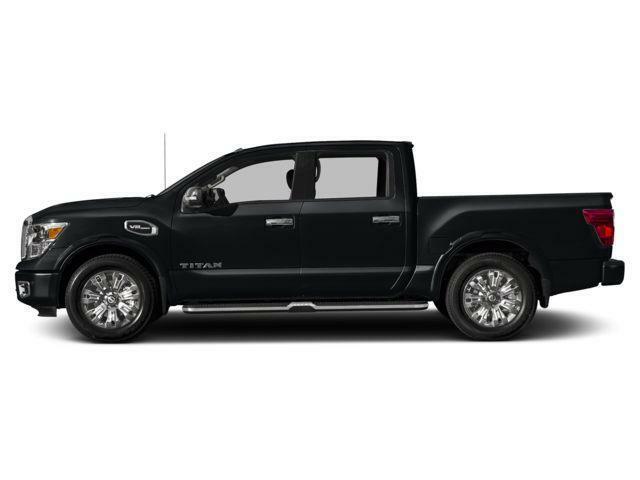 $71,648 x 60 Months @ 5.99% APR (estimated lease rate, cost of borrowing $14,250, estimated buyout $20,061).